This is one of the most important services we offer! 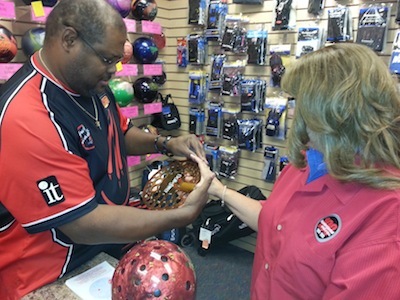 Our staff has several years of experience within the bowling pro shop industry ensuring that your bowling ball will be properly fit and drilled to your unique hand. We take our time during the fitting process. Our goal is to provide you with a personalized fit that requires minimal grip pressure resulting in your ability to make quality repeatable bowling shots. We feel strongly about the importance of knowledge and continuing education for our staff in the area of fitting the bowler’s hand. 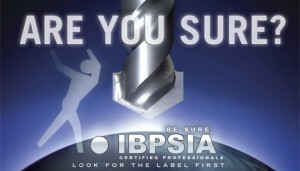 Our entire staff are IBPSIA Certified Pro Shop Technicians. If you currently have a bowling ball fit that is causing you pain or any other issues, we welcome the opportunity to provide you with a grip analysis in an effort to find the problem and resolve it for you. 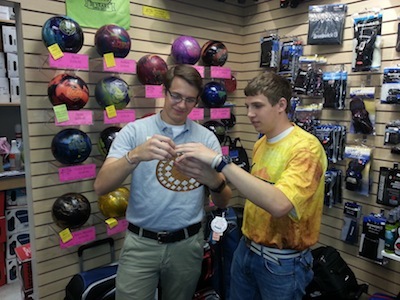 Stop by the store today for a professional hand fitting or grip analysis to experience the immediate positive changes it can make in your bowling game!